Now that Christmas is close, it is the time to think about gifts for others - and for yourself. You can recall your youth, and the time when you were longing for an HP41c, and you had to settle with a lower choice; or you could afford it, but not the wealth of modules and options; or you had it, and got it lost, stolen or damaged beyond repair. Now you have the opportunity of having it back! With a new processor, totally compatible with the original Coconut CPU but 50 times faster, having burned in its memory the contents of all known program modules and then some invented by today's programmers, and carefully assembled on pristine bodies without corrosion or screen damage, you can now buy the HP41CL from thecalculatorstore.com. 50 x speed compared with the original; Switchable to several speeds including the 1:1 original. Many new modules designed lately, including the Sandmath family, an HP16c emulator, complex numbers, advanced matrix, etc. Additional flash memory where you can download and write new modules. Compatibility with all external modules and interfaces (time module, infrared module, printers, barcode readers, interfaces, etc. Pricing: usually 625€; 550€ during the Black Friday period, and 625€ if we include a time module with manual. 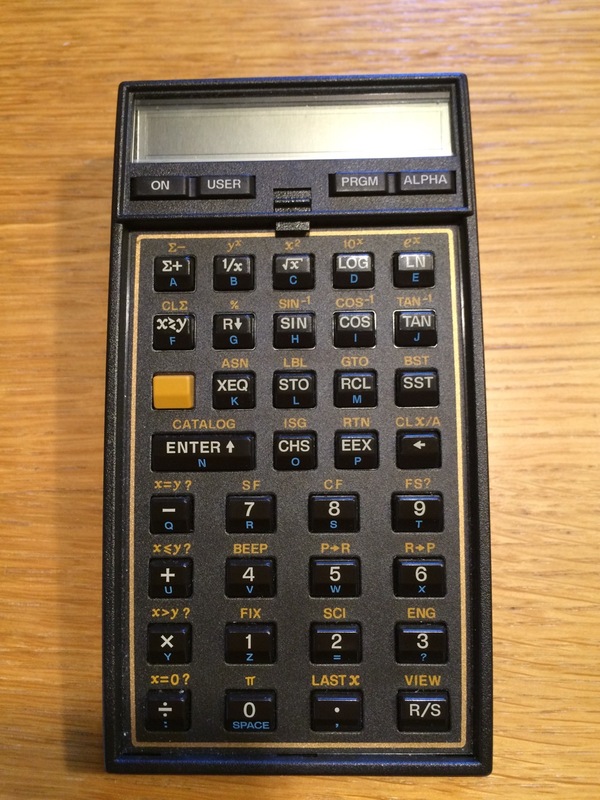 For more options, please look in our website thecalculatorstore.com. Limited to 4 units only.